Catering to a niche market, Pmax-II is almost like a combination of P-LED and P-Primo. 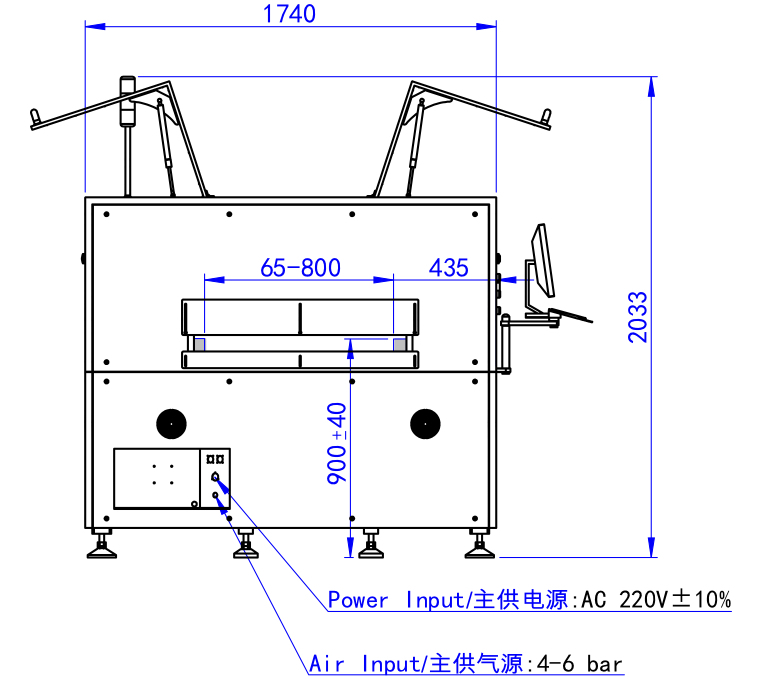 It fulfils customers’ ultra-long and large dimension requirements, providing the best of both worlds. 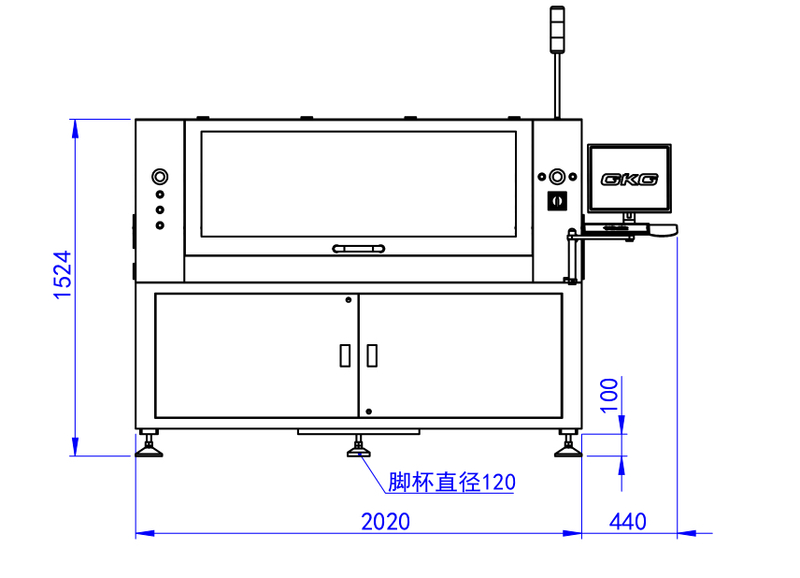 Pmax-II is the epitome of printer which is capable of handling PCB to the length of 1,220mm and width of 800mm. 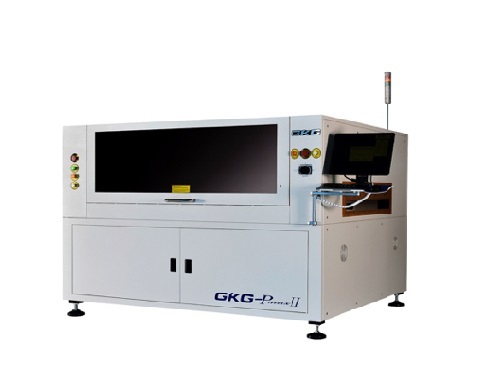 Like all our other GKG machines, Pmax-II undergoes numerous stringent tests to certify its capability. Support Method Std. Magnetic support pins, blocks.